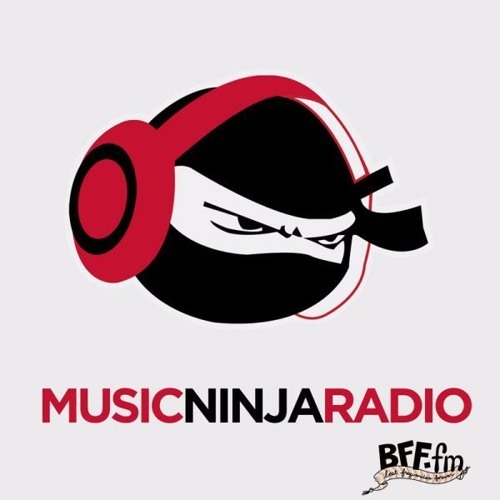 This week Ninja Clayton joined us briefly to preview Buku Festival and share some of his favorite artists from the lineup. With those eclectic selections mixed through out, the remainder of the show focused on a few random indie finds, new hip-hop and closed with an hour of diverse, soothing selection of electronic tunes. Buku festival is coming up March 22nd and 23rd (find our full preview here). Also, make sure to follow Clayton’s company Cadence and Cause who are partnering with the festival for some special fan experiences benefitting a local NOLA charity.